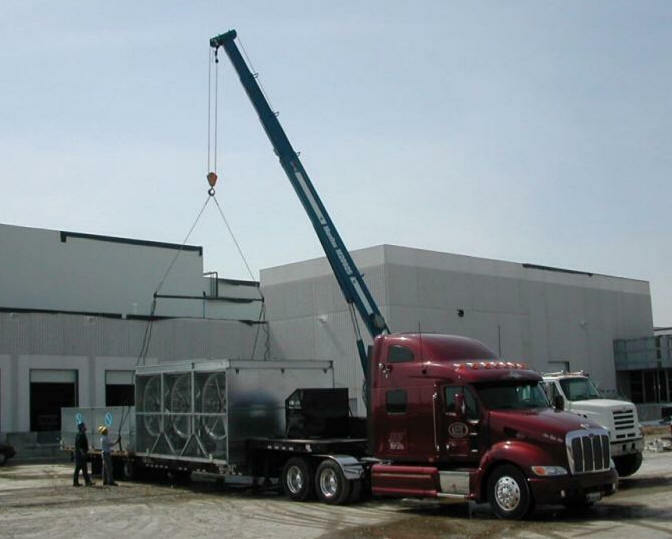 Our machinery movers, riggers and millwrights have many years of experience in the field of moving large and heavy machines and equipment with thousands of successful machine moves in a diverse range of industrial factories. 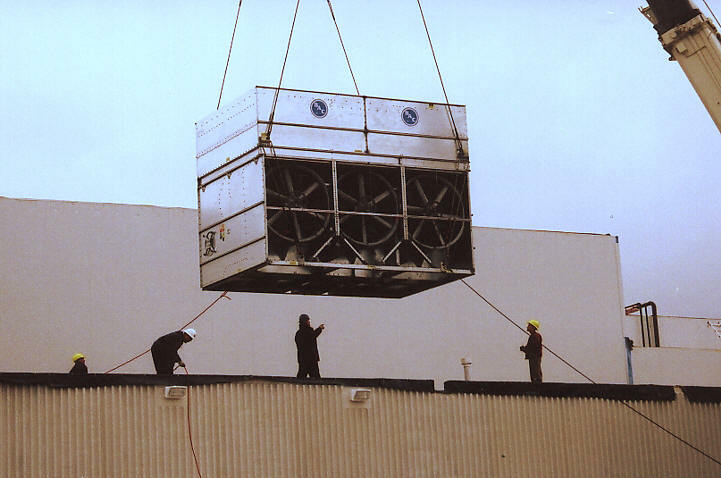 We can move a single machine, alter or move an assembly line or relocate an entire factory or manufacturing plant safely, efficiently and to the established budget. Safety is of critical concern in every move we undertake. 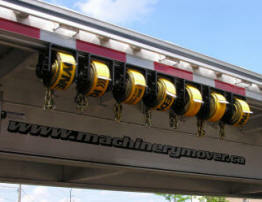 We ensure the safety of all personnel, the equipment being moved and the premises in which the move takes place. Our crew will arrive when expected fully equipped to safely disconnect, dismantle and secure your equipment for transport. 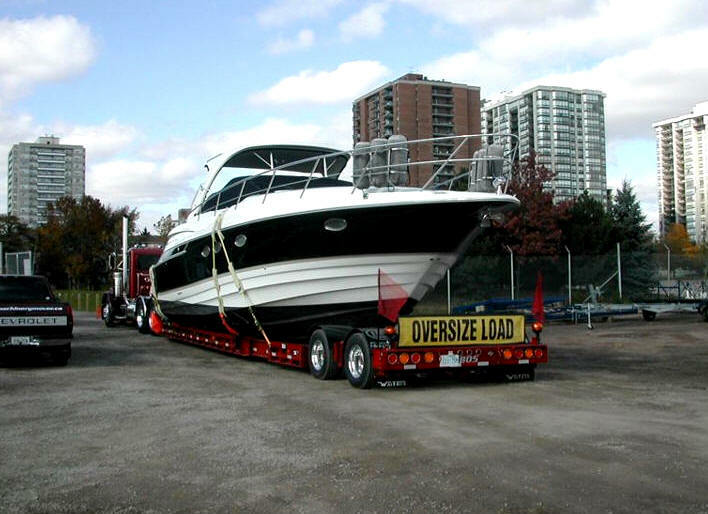 Safely transported to it's new location, our crew will then set in place, reassemble and reconnect your equipment as required. 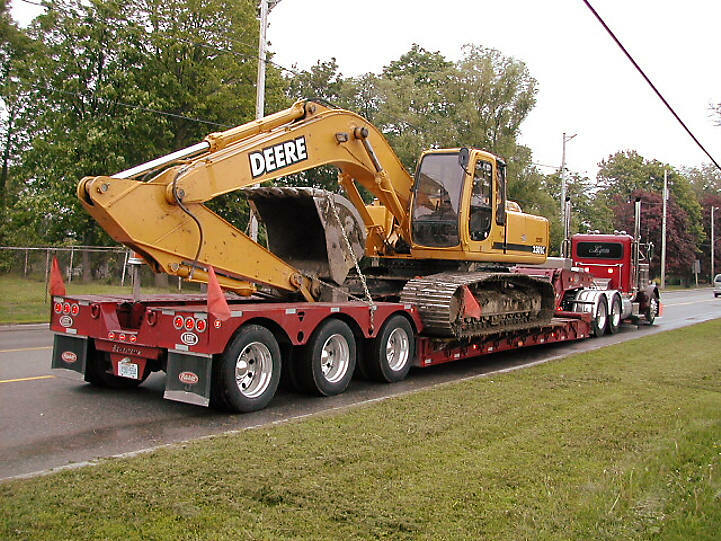 Protect your assets, have our professionals relocate your equipment in a manner the manufacturer would recommend.